The most complete and effective Language Courses online and it's free! First B2 Course Index for access to free online FCE course. Some causative verbs exercises with explanations in English Lesson 77. April 9, 2018 julia Comments Off on Some causative verbs exercises with explanations in English Lesson 77. Irregular Verbs in the simple past explained in English Lesson 32. March 18, 2018 Comments Off on Irregular Verbs in the simple past explained in English Lesson 32. Zoelia on Video:100 English Expressions – & Idioms –51 to 75 – B2 English – How to Speak like a Native! 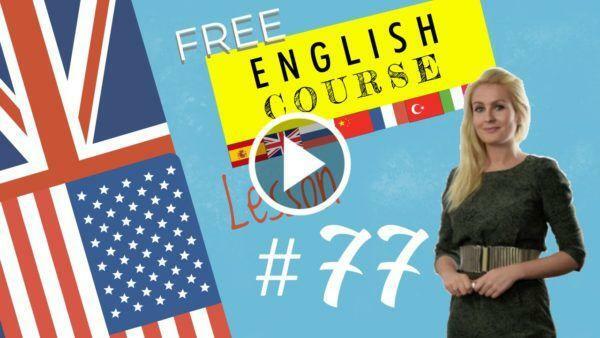 julia on Video:100 English Expressions – & Idioms –26 to 50 – B2 English – How to Speak like a Native! scr 888 on Video:100 English Expressions – & Idioms –26 to 50 – B2 English – How to Speak like a Native!